After five successful years, we held our final Jordan’s Ride event on Sunday, September 11th 2016. 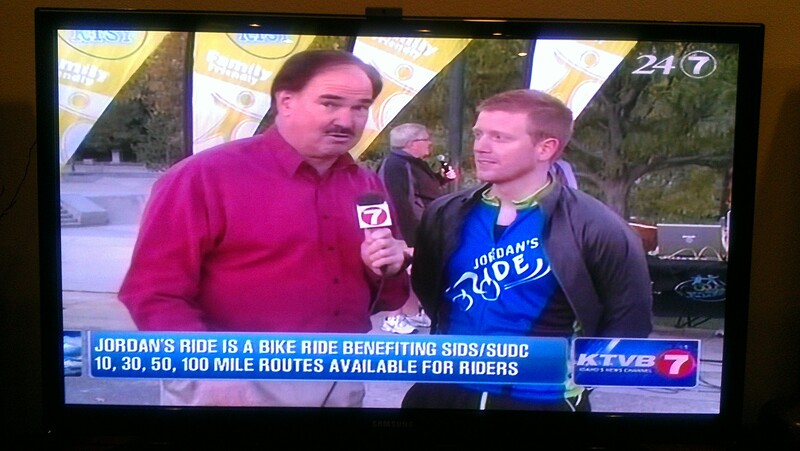 The decision to end the ride was bittersweet but we continue to advocate for SUDC & SIDS research and grief support services. After hearing that Jordan’s Ride was concluding, Inland Northwest SIDS Foundation graciously offered to continue our efforts in the Treasure Valley through a new community fundraising/awareness event called Jordan’s Run. Jordan’s Run is a family friendly 5k run/walk that will be held on Saturday, October 28th at the Julius M Kleiner Park in Meridian, ID. Proceeds from the event will support Inland Northwest SIDS Foundation’s grief support and safe infant sleep education program in the greater Boise area. This Jordan’s Run event will consist of a variety of family day activities including games, silent auction, face painting, jump houses, photobooth, luminary station and much more! 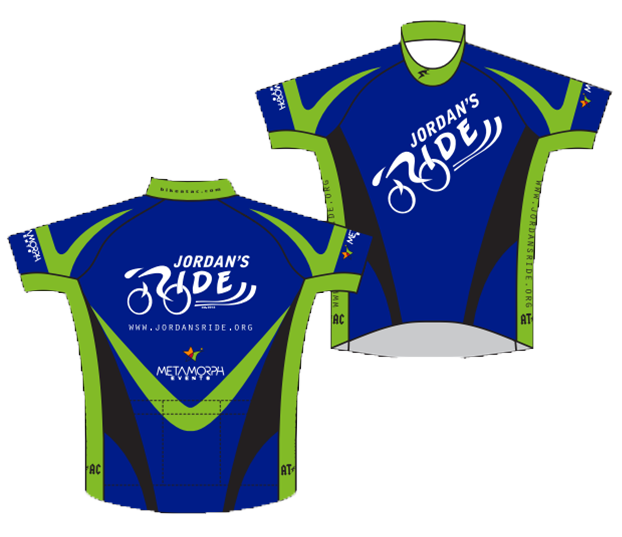 To learn more about Jordan’s Run and register please visit www.jordansrun.org. To learn more about how “Jordan’s Song” was created view the official press release here. On Sunday, February 22nd New York radio station Q 104.3FM aired an interview with president and founder of the SUDC Foundation, Laura Crandall, and beareaved parent Jonathan Young, regarding the facts of Sudden Unexplained Death in Childhood and the services the foundation provides. 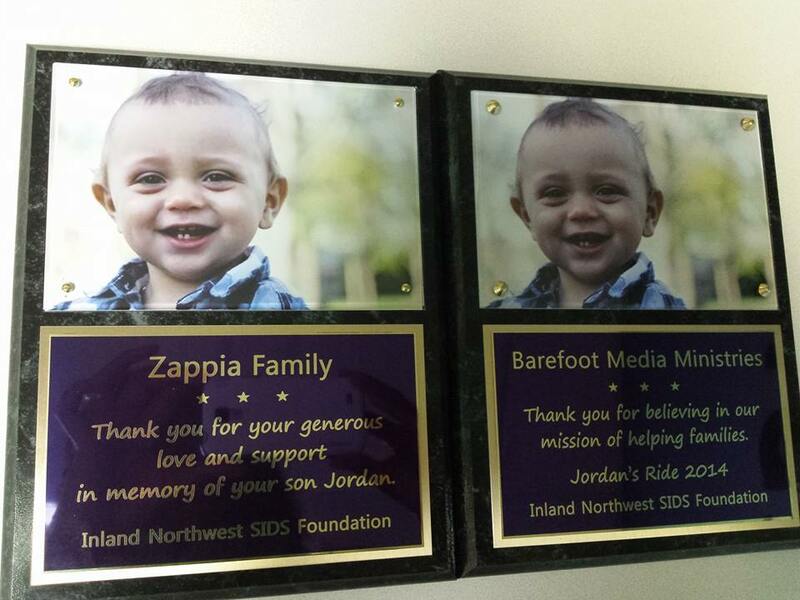 Today, Barefoot Media Ministries and the Zappia family were recognized for their support of the Inland Northwest SIDS Foundation a beneficiary of Jordan’s Ride 2014 & 2015. 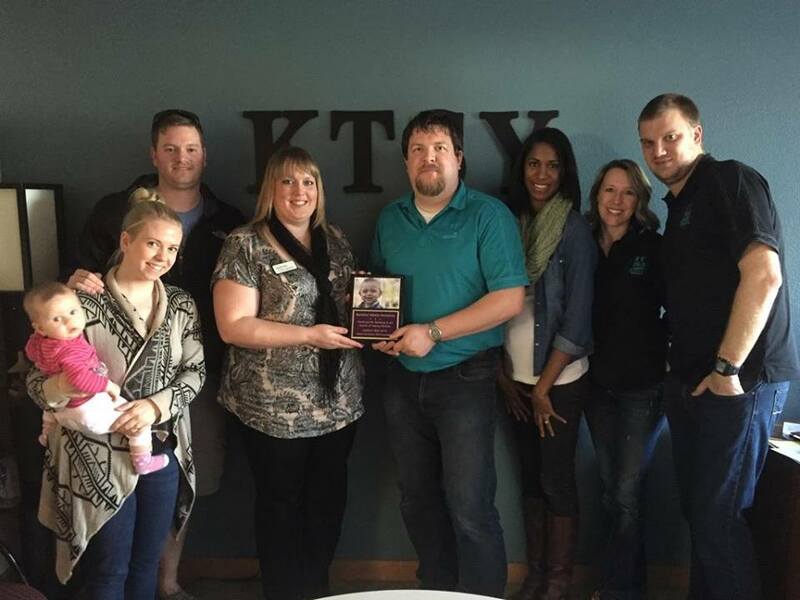 Founder Liz Montgomery and the Byrne family presented General Manager, Brian Yeager and staff, and mother of Jordan, Candi Zappia, two plaques thanking them for their support of the non-profit foundation and their efforts to spread the word on infant safe sleep practices while offering grief support for families who have lost a child to sudden infant death. 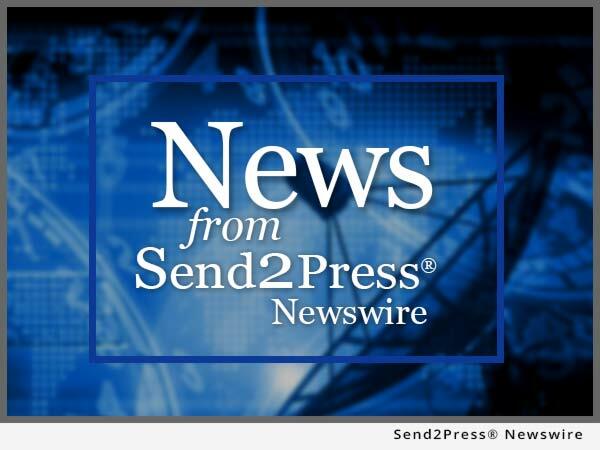 Click the photo below to access the press release.